You’re invited to explore the innovative and the creative expression art form of spoken word poetry with inspirational themes such as overcoming social obstacles, being an agent of positive change, creating a legacy, and mental health balance. 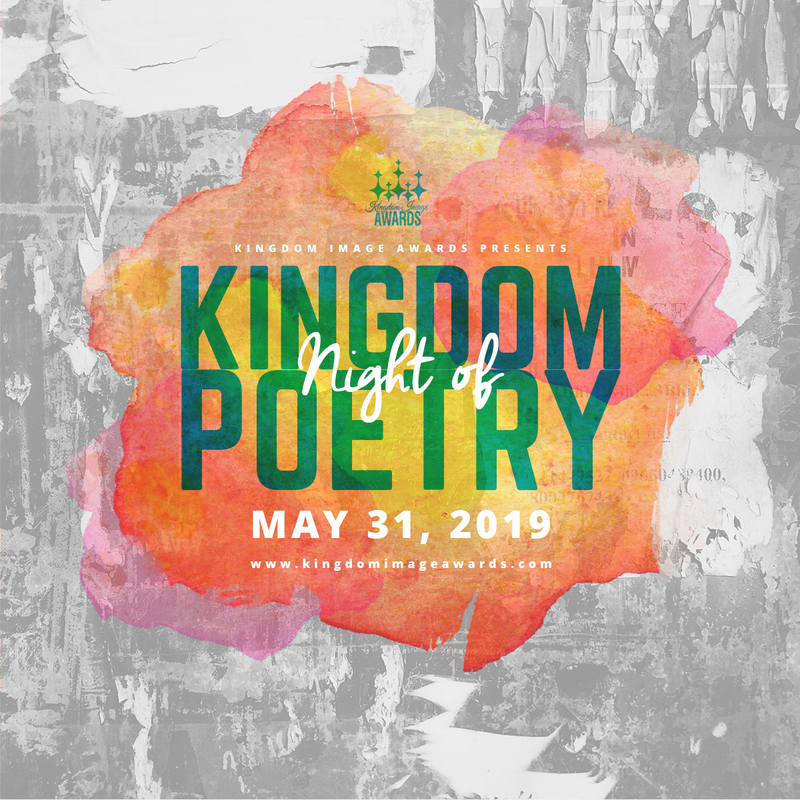 #KNP19 will feature Ezekiel Azonwu, Preston Perry, Egypt Speaks and Barbara Fant. Tickets are on sale. Community agencies and small business entrepreneurs will be available for product and tangible resources. Vending opportunities are available. This event is an evening you don’t want to miss.